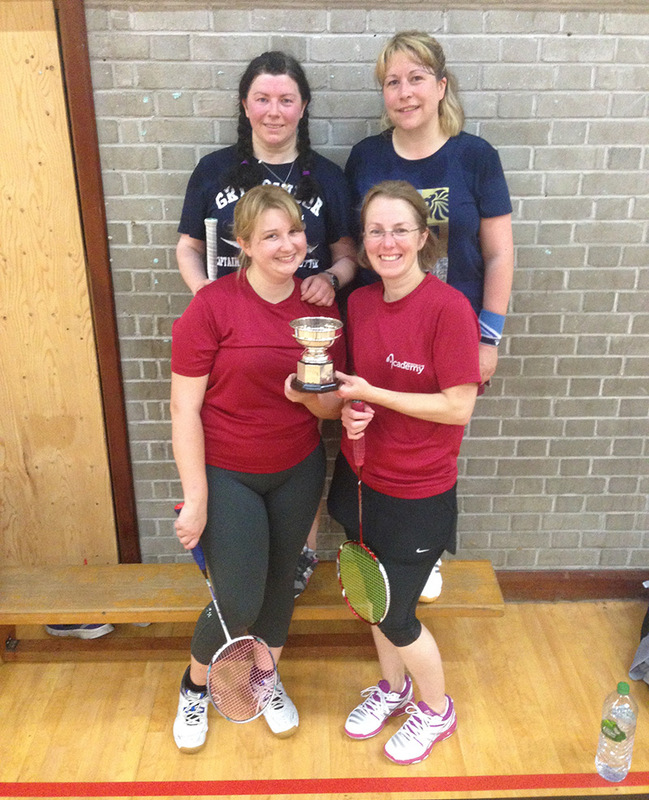 Academy Badminton Club Ladies were Bristol League Division 3 winners 2015-16. Congratulations Ladies. Good luck in Division 2 this season. This entry was posted in League news, News. Bookmark the permalink. Both comments and trackbacks are currently closed.